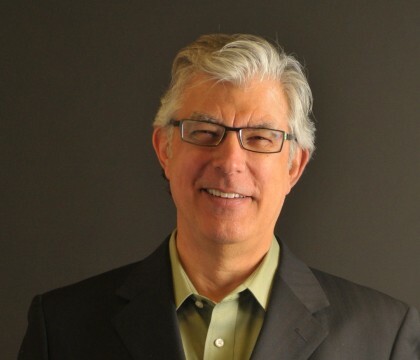 Gary G. Balog | BSHM Architects, Inc.
Former senior principal Gary Balog has over 40 years experience in programming, planning, and architectural design. His focus for the last 30 years has been on the design of academic architecture, with both PK-12 and collegiate clients, as well as with cultural institutions, primarily in the fine and performing arts. He has designed museums, performing arts centers, arts academies, public school buildings, university buildings, private residences, and commercial buildings with a broad range of size and complexity. Many of these projects have had a historic component as a part of the design parameter. Each project was approached with the same enthusiasm, understanding of client needs, and attention to detail that characterize his personal convictions about design. His projects have been recognized by numerous awards for design from the various components of the AIA. In 2003 he received the individual gold medal from the Eastern Ohio Chapter of the AIA. In 2008 he was elevated to the College of Fellows of the AIA for his career achievements, and in 2013 he received the individual gold medal from AIA Ohio, which is the highest honor the State can bestow on an individual architect.